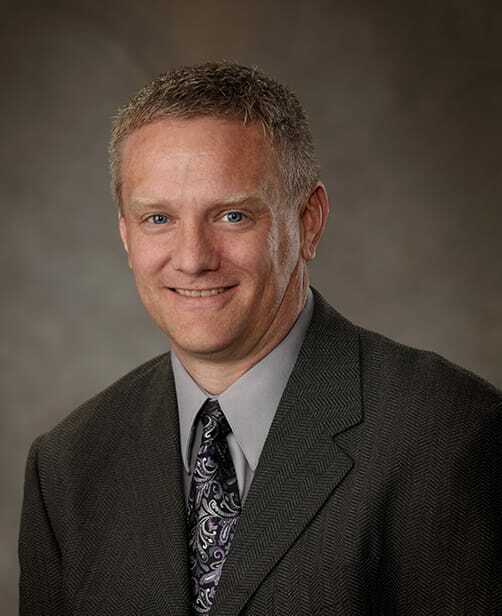 Dr. Todd Taylor is a board-certified osteopathic family physician who has been treating patients since 1997. His experience includes private practice, hospice, hospital, and missionary settings. Dr. Taylor has been with Family Practice Center since 2012 and he sees patients at FPC’s Mifflintown location.